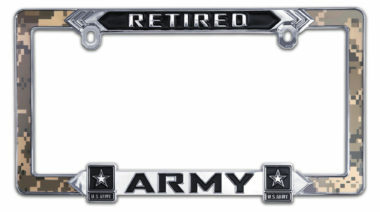 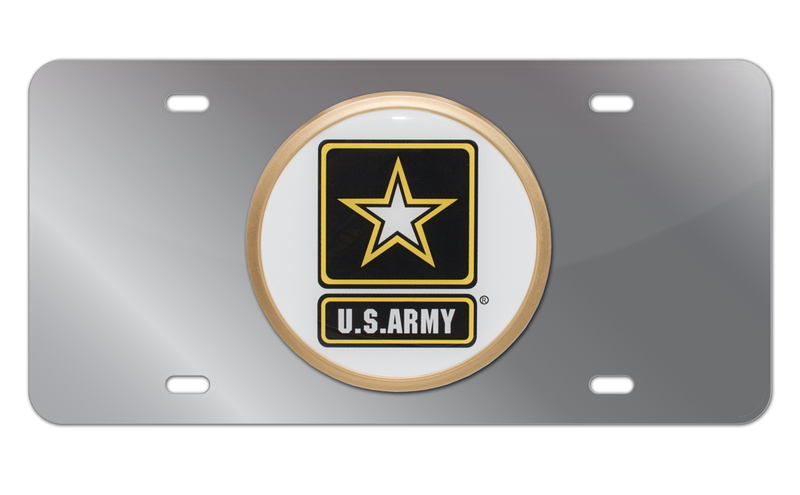 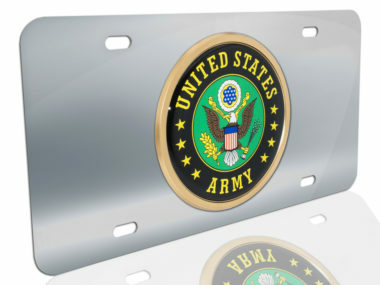 Officially licensed – U.S. Army ALL METAL front license plate (12” x 6”) by Elektroplate. 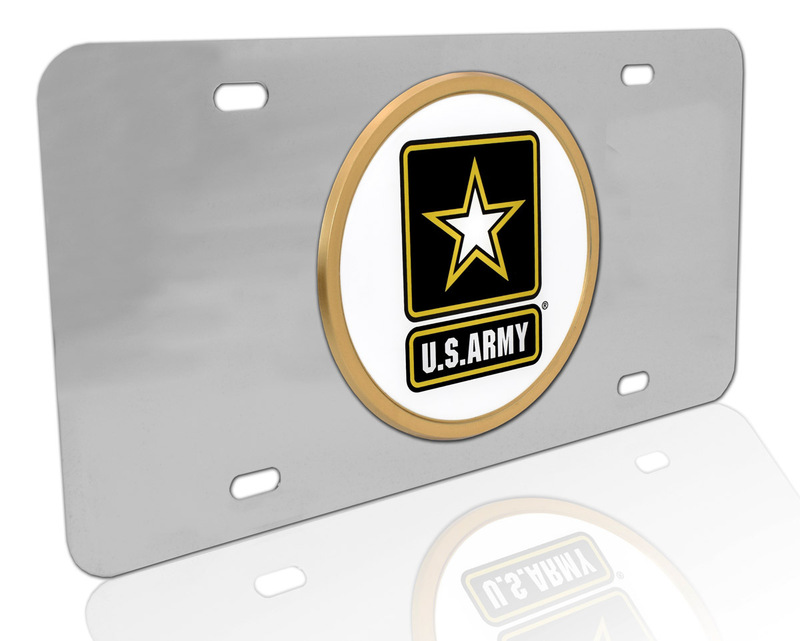 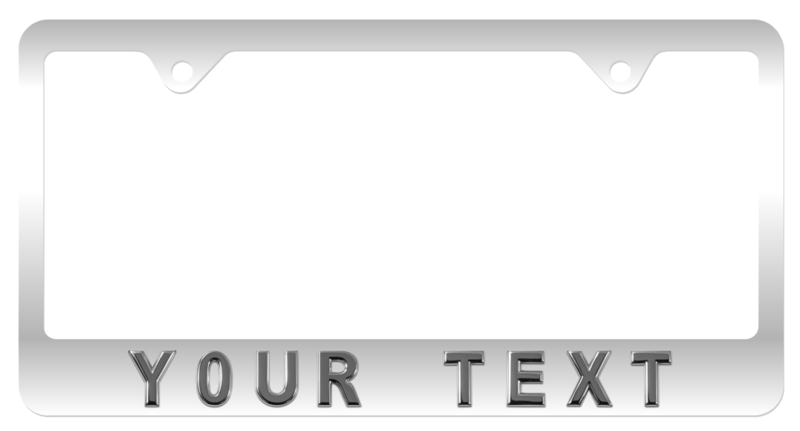 Comprised of an over-sized UV protected decal with 3D doming features and an OEM frame adhered to a stainless steel all-metal license plate base. 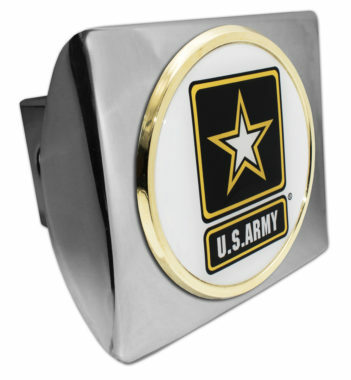 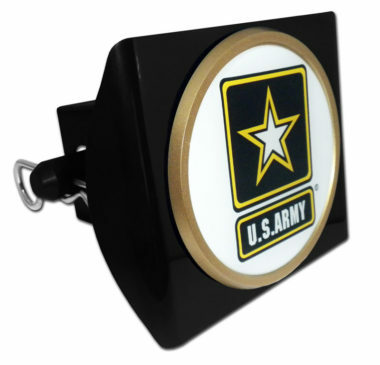 Our high-end auto accessories are the perfect way to showcase your Army pride everywhere you drive. 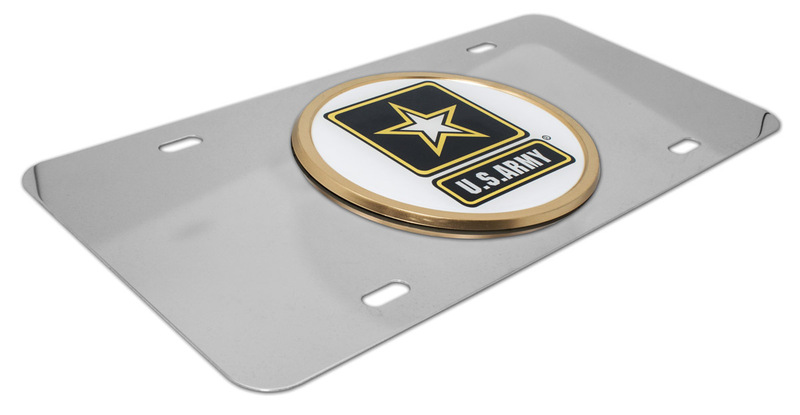 In addition, all Elektroplate products are packaged in elegant retail packaging to make a great gift! 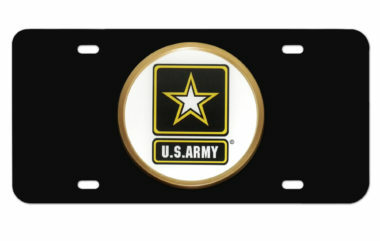 FREE shipping on all orders.